Concrete – The same product they make skyscrapers and driveways out of. Because it lasts! Any size, any shape, any colour and any finish. Each Pool has a reinforced concrete and block wall at least 200mm thick, ensuring strength and heat retention. Under normal conditions, your pool should not need resurfacing for 30 to 35 years. 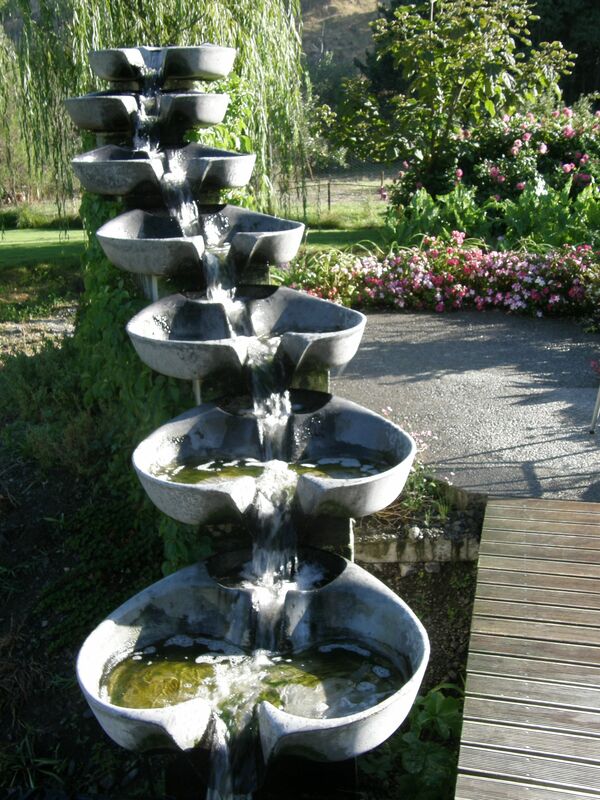 We even do Infinity Pools with lovely cascading waterfalls. All our pools are designed by a qualified structural engineer. There are no restrictions – the only limiting factors are your imagination and budget. A concrete pool can have quartz zone, tiles, vinyl linear or a painted finish. We can enhance your enjoyment of your pool by finishing the surrounding area. The team at Designer Pools has been in the industry for 24 years, providing pools of your dreams by taking care of the whole operation for start to finish. A full reinforced blocked concrete pool offers freedom of choice on shape, interior finishes, interior colours and water depths, resulting in an unbreakable structure that can easily withstand outside ground pressure without cracking. Your concrete pool is designed and built to a professional standard, not down to a set price. One of its great advantages is the fact that it can be custom built on site to any size or shape in just about any situation. For an extra outlay, a heated spa can be economically built at the same time and is now a most popular addition to any pool entertainment area. 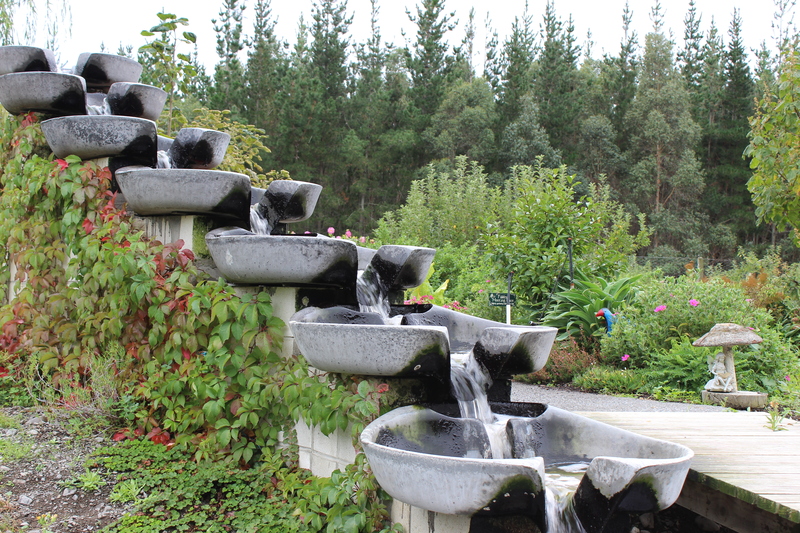 This water feature was recently completed near Fernhill. While this is not one of our regular services, custom designs can be discussed and priced on request.